Russia is looking to students to win future wars under the ocean. In September, Russia held a national competition called Aquarobotics 2018. Universities from across Russia sent a total of 13 student teams with designs for autonomous and tethered underwater robots to compete for the prize of forming scientific units at a new military industry center, the ERA Technopolis in Anapa. Aquarobotics is another entry in Russia’s recent series of student-oriented defense talent cultivation, based on building a pipeline of researchers to design military robots. We’ve already seen this with a robot biathlon, special military robotics degree programs, and student entries in high-profile military exhibitions. Having a dedicated technology center to channel those students will only further institutionalize this pipeline. 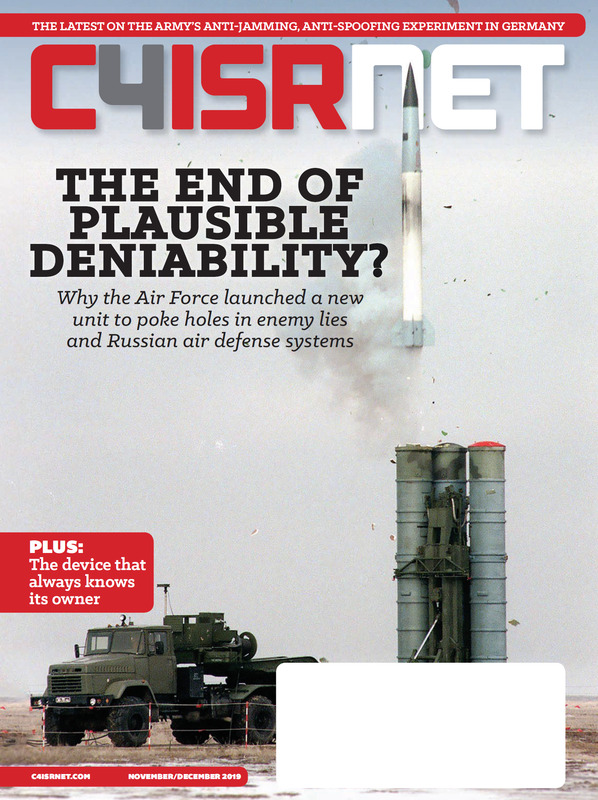 “There is an understanding in the Russian military that as the technology it uses becomes more hi-tech and sophisticated, it needs to attract potential talent as the next generation to manage and operate such technology,” said Samuel Bendett, a research analyst at the Center for Naval Analyses. With one of the longest coastlines in the world, and military missions that include operation in everything from arctic waters to mediterranean shores, Russia certainly has places where it could use more underwater robots. 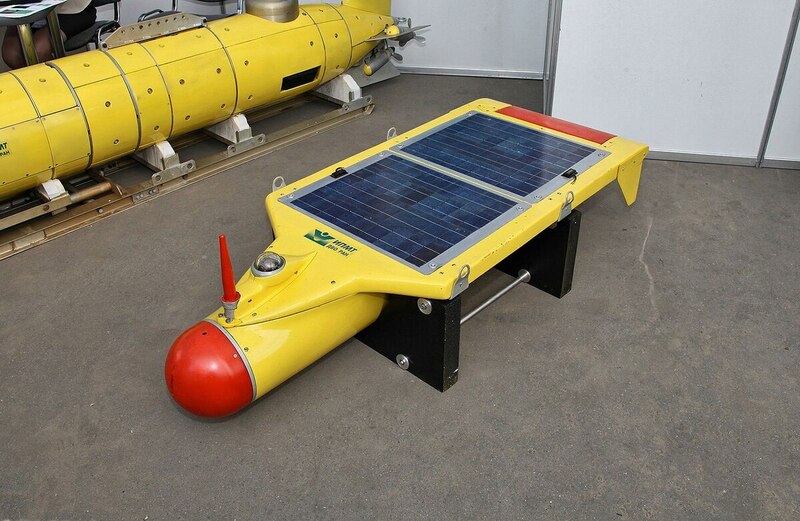 A successful robot body can become a platform for a host of sensors used to monitor sea bed, conduct observations at depth, or perform other tasks in its ISR profile. “The Russian government expressed hope that swarms of [Unmanned Underwater Vehicles] can monitor Russian maritime borders in the future,” said Bendett. To design those swarms, those individual mechanical bodies and the code that will power them, Russia is turning to its students, to its universities, and to its existing companies. Bendett points to companies such as the Rubin Design Bureau, which has added a range of UUV models to its existing portfolio of crewed submarines. It will likely take some time for designs to move from student competition to military refinement to deployment in theater, but with the pipeline in place it’s reasonable to expect Russia to keep iterating on its robot submarines. And there’s a good chance existing designs are already seeing military use. “Recently, Russian MOD announced that ‘Galtel’ UUV monitored waters and sea bed off the coast of Tartus, in Syria," he said.